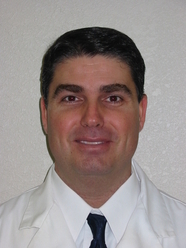 Dr. Michelakis graduated from the University of Findlay where he obtained his Bachelors of Science degree in Biology and Chemistry. He continued his education with graduate studies and earned his Doctorate of Dentistry from The Ohio State University in 2003. 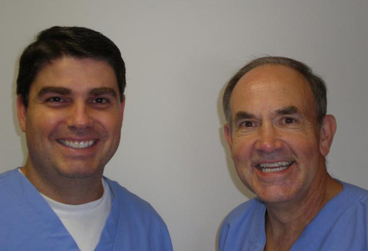 Additionally, he holds active memberships in the American Dental Association, The Ohio Dental Association, and Northwest Regional Dental Society.